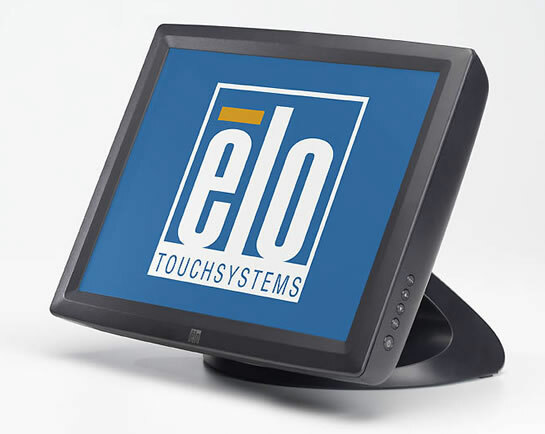 Elo's 15" 1522L Multifunction LCD Desktop Touchmonitor is a retail terminal designed to present information to the operator and the customer. The optional 3-track magnetic stripe reader (MSR), programmable to either HID or Keyboard Emulation (USB only), is easily installed by the user, providing an elegant, integrated solution and eliminating the need for external brackets or attachments. The 1522L also incorporates hidden cable management, resulting in a convenient, space saving design that makes the touchmonitor ideal for POS applications.